Silo’s technology provides everyone with the tools and information they need to reduce their food waste with minimal effort. 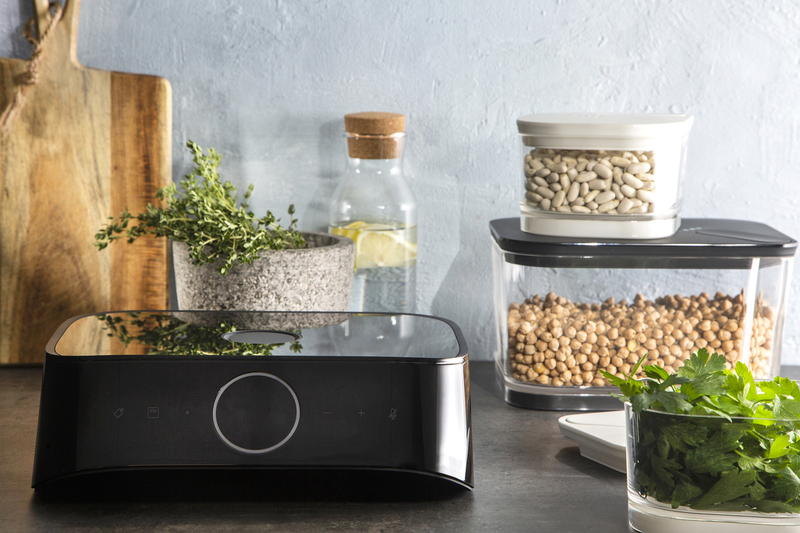 Today, on World Food Day, smart home tech company Silo launched their remarkably easy Alexa built-in food container system. 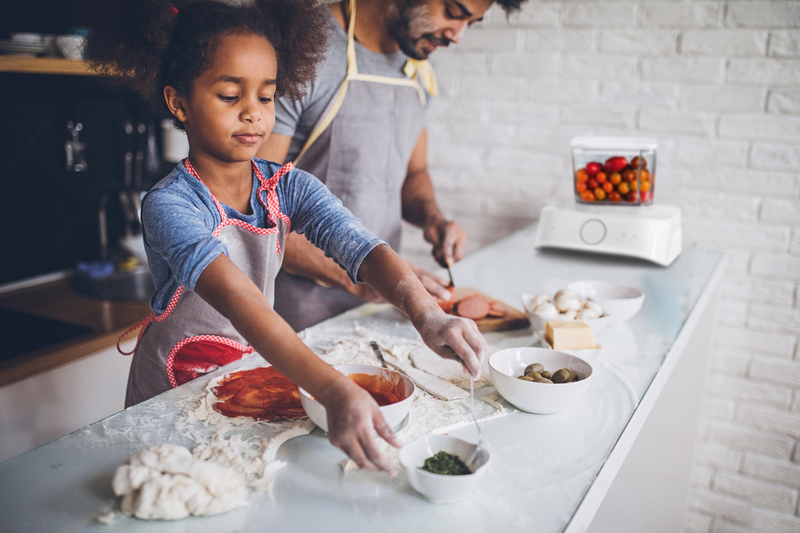 The patented one-touch vacuum-sealing system is designed to keep food fresh 2-5 times longer and reduce consumer food waste by managing personal food inventory autonomously. It is now available on Kickstarter for an early bird price of $165 USD, plus shipping. Food waste is a global issue that sees nearly one-third of all food going in the trash. Part of the problem is that food storage hasn’t been updated in decades. Silo provides an innovative solution to consumer-level waste through patented one-touch vacuum sealing technology. Silo can be used to store a range of perishable and non-perishable food items from fresh produce, to leftovers, to coffee. Its built-in Alexa voice interface enables users to automatically track food consumption and inventory as well as an app so users can monitor their personal inventory on the go. It also includes spoilage notification to reduce waste by telling users when to consume their food, when to throw it away, and when to buy more. 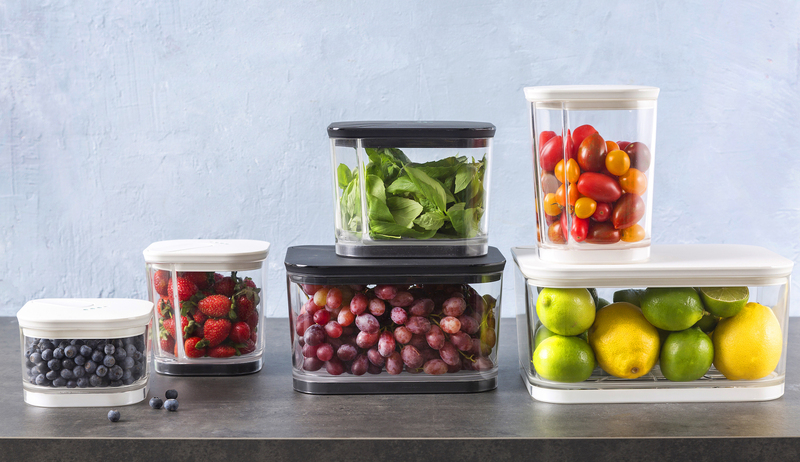 Unlike other vacuum sealing products, Silo’s patented containers are the first on the market to seal from the bottom, making the experience much easier. Its unique design allows storage of liquids and small particle grains without clogging the suction port. The user-friendly system is operated by voice control and with Alexa built-in, so it can also serve as the kitchen’s Alexa hub, supporting all other Alexa features. As counter space is prime real estate, Silo’s sleek, foldable design occupies a minimal footprint when not in use. “Let’s face it, nobody remembers what they put in the fridge two weeks ago. We know that the only true way to enable you to enjoy your food for longer is if Silo remembers and manages your inventory for you,” said Lapidot. “The last piece of the puzzle was the built-in Alexa interface, as voice control is so useful in the kitchen environment, where your hands aren’t always free,” he added. The Silo team combines decades of experience in product design and development in kitchen and food industry products. Silo was seed-funded by OurCrowd’s AI focused fund Cognitiv Ventures, Israel’s most active AI investor with 18 initial investments to date. This was followed by a second round investment from Cognitiv Ventures, joined by strategic investors, FKA brands, who are known for brands such as Homedics, House of Marley, Salter and more. For more info, visit http://www.heysilo.com. Silo’s expected delivery date is Q3 2019. For a full rundown of pledges, visit their Kickstarter page. Media wishing to interview their personnel should contact PR agent, Jackson Wightman at +1 (514) 605-9255.